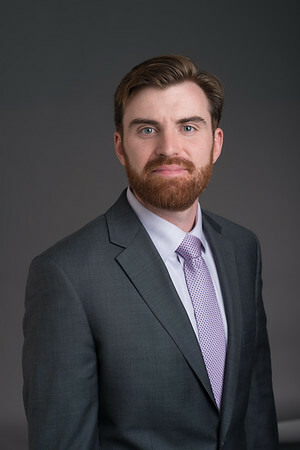 Charles Sweeney is an associate attorney at Iannella & Mummolo. Attorney Sweeney studied at the University of Massachusetts, Amherst for undergraduate studies in Journalism and Political Science. He received his Juris Doctor from the Massachusetts School of Law. Before joining the firm, Attorney Sweeney volunteered at Northeast Legal Aid's Housing department and at the Housing Court's Lawyer for the Day Program.